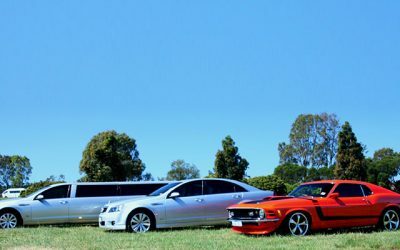 Members are licensed operators providing quality service of 450 classic, modern, luxury wedding cars and vehicles. 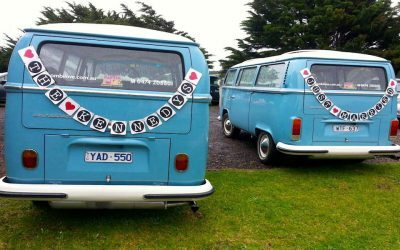 The Wedding Car Association was established in 1980 and has over 80 members with over 400 cars in all makes, models sizes and colours. All of the members of the Wedding Car Association are bound by a code of ethics which provides you with a guarantee of service and of quality. 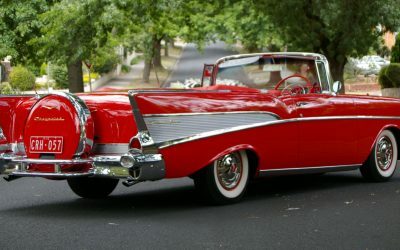 To use this site, please browse through the categories of wedding cars available and open the pages of any company that you are interested in researching. From this page, you can then link directly to that companies own website or Facebook page. You can also directly contact the company with the cars you are interested in. You can also use the search function to find individual members, or the tag function to find the exact type of car you want.